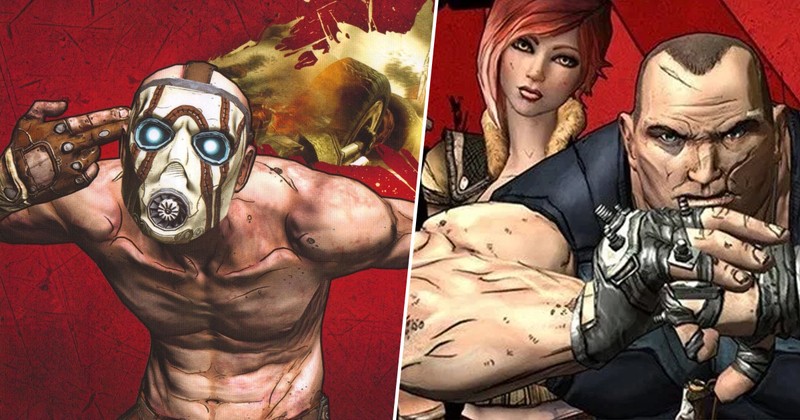 Borderlands 3 made quite a splash when it was finally officially confirmed last night, but it was far from the only big announcement to come from the livestream event. The other welcome news from Gearbox is that’s we’ll be getting a remaster of Borderlands: Game of the Year Edition for modern consoles (apart from Switch, boo). This remaster is more than a simple port of the 2010 release though, as it’s packing a number of impressive new features. The game is coming to Xbox One, PlayStaion 4, and PC – though PC owners who already have the 2010 version can upgrade for free, which is but one nice touch in a massive buffet of nice touches. This shiny, upgraded edition of Borderlands will have all DLC packs, upgraded graphics with 4K support, character customisation, new weapons, an optional minimap, and a re-worked inventory management system for your convenience. Perhaps most exciting of all though, is that the remaster will implement four-player split-screen co op for the first time, and I am absolutely giddy at the prospect of playing through the game that started it all with three mates. 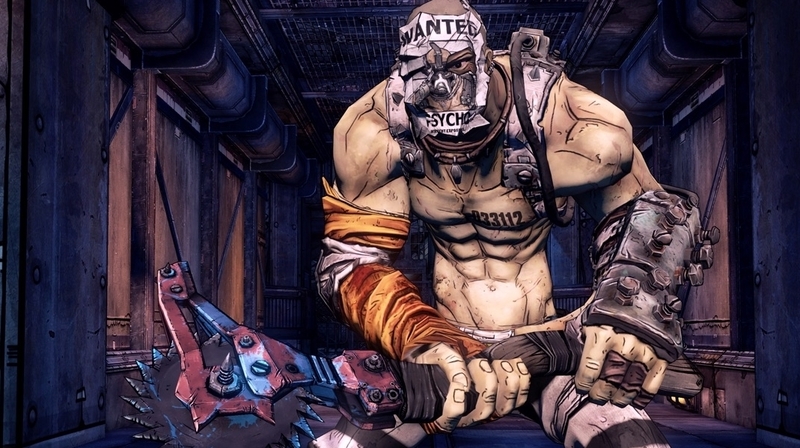 Gearbox also confirmed that Borderlands 2 and the Pre-Sequel would be getting a free 4K ultra HD texture pack on April 3 through an update, which is the same day the Borderlands remaster launches. As far as Game of The Year editions go, I have to say I feel like Gearbox has really gone above and beyond with this. I can’t wait to revist an absolute classic with friends when it launches in *checks notes* a matter of days. Oh boy.